** BLUETOOTH, ** BACK UP CAMERA, ** FULLY SERVICED, ** NEW TIRES, GREAT VALUE, Navigation System. 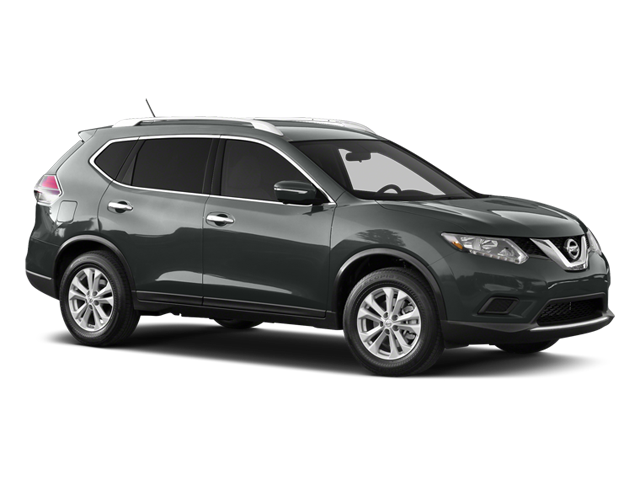 Hello, I would like more information about the 2014 Nissan Rogue, stock# 15288. Hello, I would like to see more pictures of the 2014 Nissan Rogue, stock# 15288.